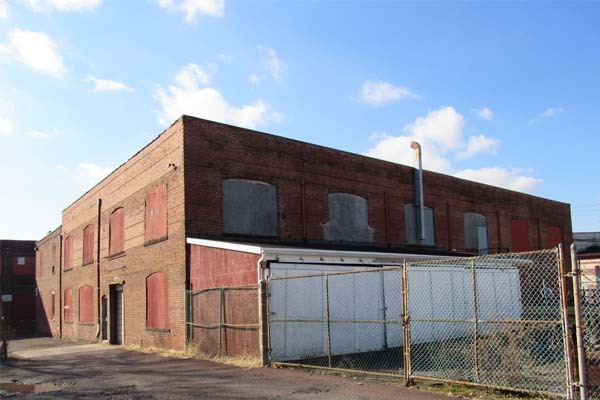 115 Linden Street – Situs Properties Inc.
Two (2) story industrial building containing approximately 20,000 square feet. Situated on 18,214 square feet (.42 acres) of land. Located within walking distance to the Lansdale Train Station.